The Games on Demand version supports English, French, Italian, German, Spanish, Polish, Russian. 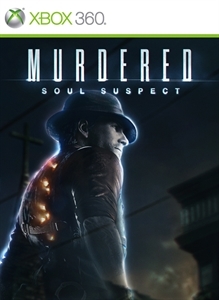 MURDERED: SOUL SUSPECT is a dark, detective thriller with a supernatural twist: solving your own murder from the afterlife. 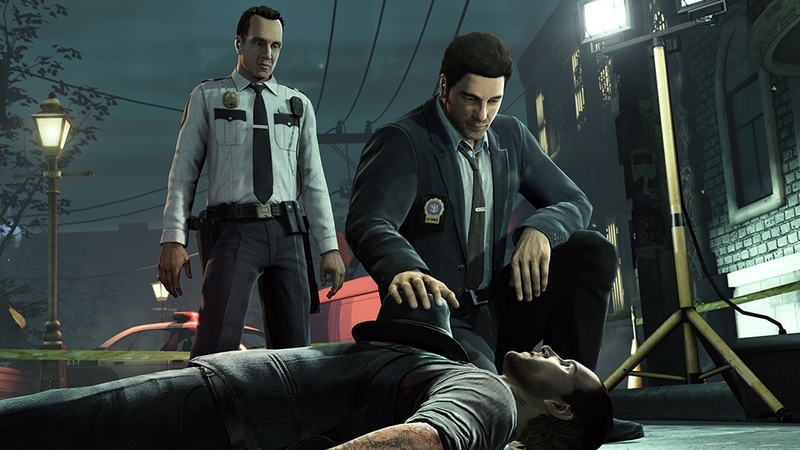 Play as Ronan O’Connor, a Salem police detective with a chequered past, whose life is brought to an untimely end by a brutal killer. Trapped in a limbo world called Dusk, he is unable to find peace until he can bring his killer to justice. 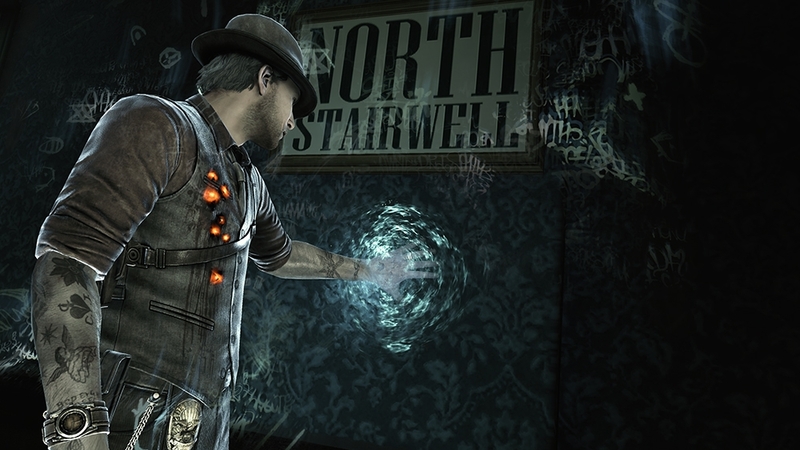 As Ronan, use powerful supernatural abilities to freely explore the shadowy afterlife. Unable to communicate with the detectives on his case, Ronan must read the minds of the living, influencing their thoughts and actions, and interrogate Salem’s dead to piece together the truth. The afterlife is not a safe place however, and his investigations are threatened by demonic spirits wanting to devour his soul. As Ronan digs deeper into the investigation of his own murder, both he and Joy realise Salem has been hiding a secret far darker than they ever anticipated. 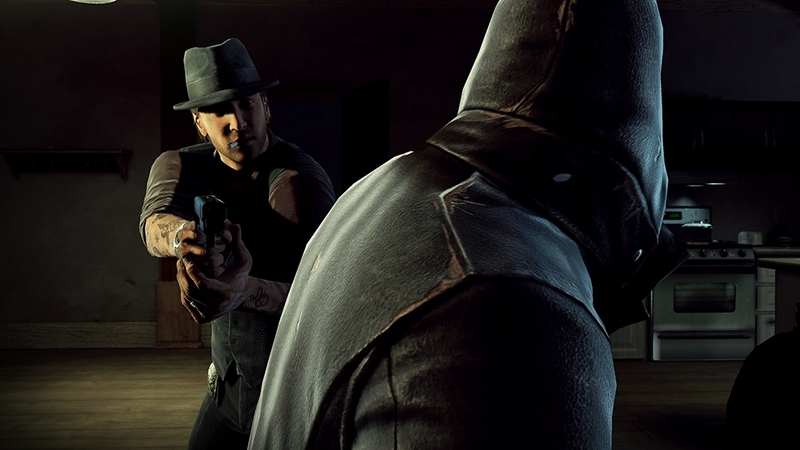 Watch the trailer to find out what lies buried in Salem and see the newly announced Limited Edition version of Murdered: Soul Suspect. 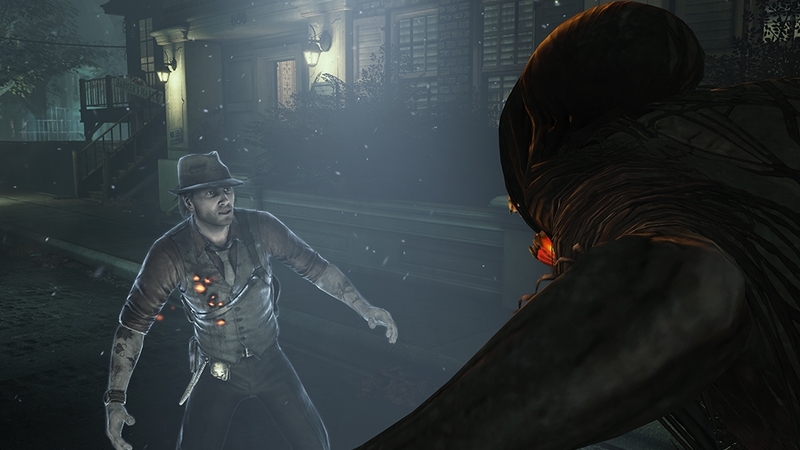 As he begins the hunt for his killer, slain detective, Ronan O’Connor, discovers there are secrets buried deep within Salem that hold chilling links to his own death. 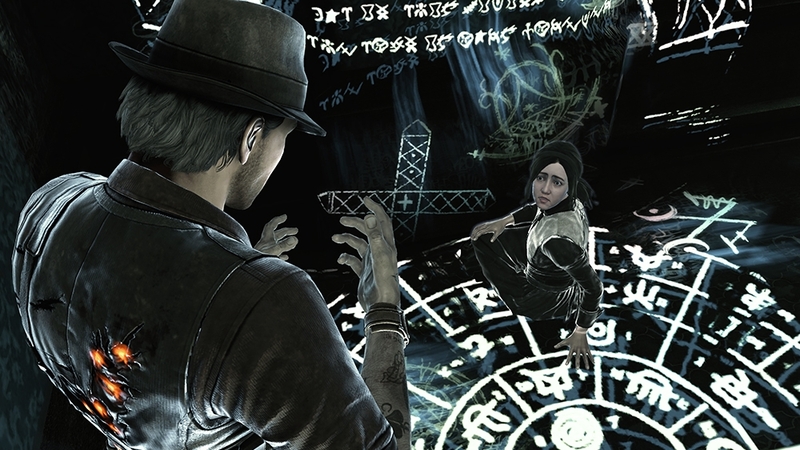 "The Witness" is the latest in an episodic series of trailers for Murdered: Soul Suspect, exposing additional storyline details and gameplay elements, plus extra clues for the sharp-eyed. 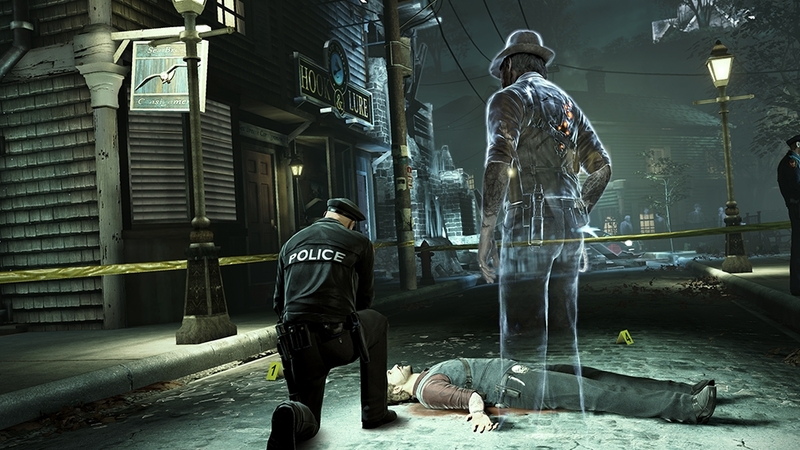 The first trailer for Murdered: Soul Suspect™, a dark detective thriller that IGN are calling 'The Most Refreshing Game of E3.' 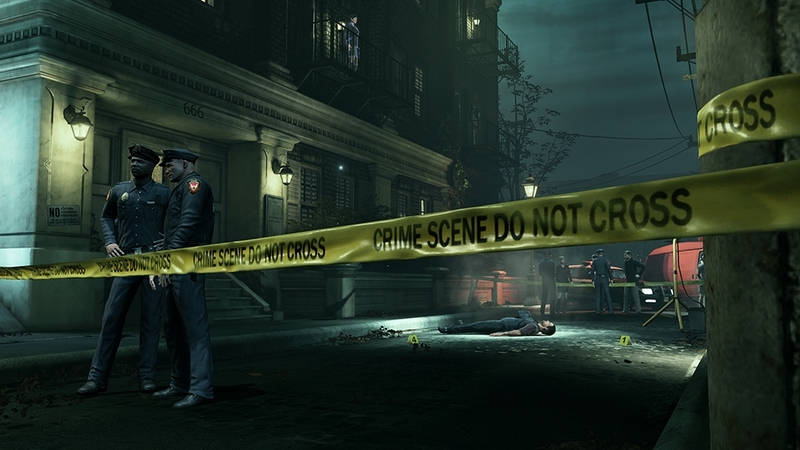 This is where the hunt for your killer begins.